I might have just done it! After a three day weekend I might JUST have caught up! That never happens! There is not a single piece of work I haven't corrected that I wanted to and with all assessment done, this week is planned and I am feeling so happy to have caught up! I wonder how long it will last - until tomorrow? Yes, well they will do some Weekend Writing, but that is fun to correct! So hopefully this great feeling of being ahead lasts another 3 weeks until Easter break! I was so excited last week when my new books arrived from Book Depository. 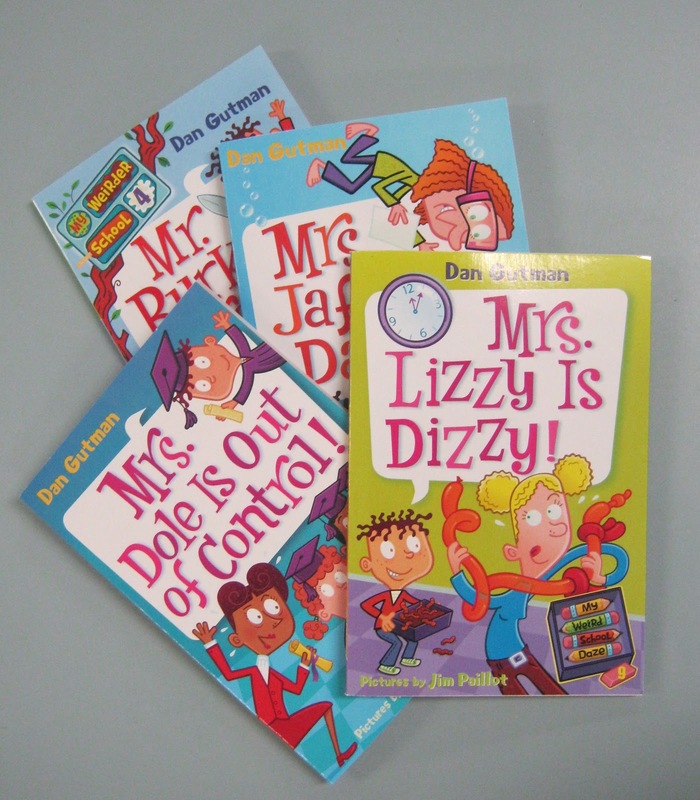 Have you seen this series of books? I got hooked on My Weird School when I taught in the US and read them every year! I will admit, they are probably more suited to 2nd Grade, but I still read it to my 3rd Graders! There is also My Weird School Daze and the latest My Weirder School. 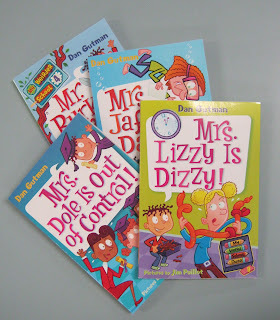 Reluctant readers love these and they are so cheap on Book Depository (around $5!). The kids love them year after year! I also bought these two books by Greg Tang. He is so creative with his Math Books. 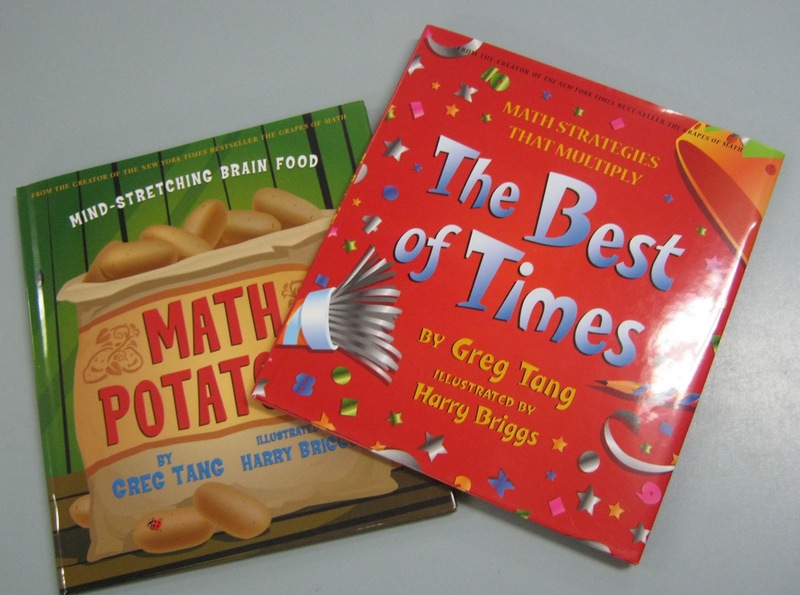 I already have Grapes of Math and Math for all Seasons (both of which I just pick up and read we solve the questions whenever we need a book break) and I love them. I want to buy his whole set of books! Some more maths problems and a book with times tables - I love it! Can't wait to read them with the class! I love when I get things from Book Depository! Its like Christmas is stuffed inside my screen door hehe. I have never seen any of these books. They look really good. Looking for them right now. Congrats on your new house. My sister Misty has bought a new house but can't move into it until the end of May. This weekend, we helped her move into her rent house. What a job!!! And to think we have to move again in a few months is tiring already. But at least it will be the last time she has to move. So much moving! Check out my favourite books section for more recommendations! 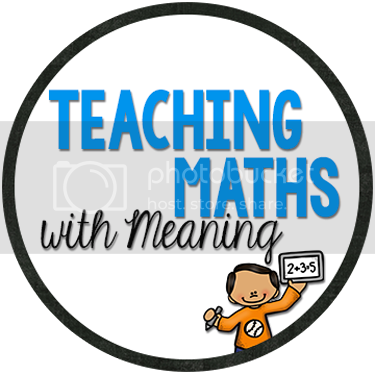 I am heading off to check out those Maths books, they look very interesting, thanks for the share Alison. If you ever need to spend money Tania I know just how to do it!